The 60% design plans for South Carson Street Complete Streets Project were completed in February. Presentations detailing the design will be made available soon! Current city infrastructure projects are underway, as improvements are made to renovate in areas of the city, Carson Proud will bring it all together. 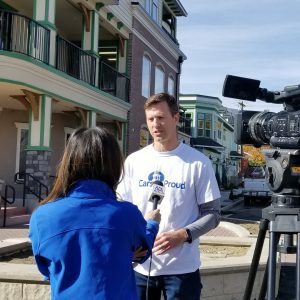 Carson Proud is a city-wide campaign that celebrates infrastructure and community improvement projects. Here, you can share, search, and explore all aspects of these projects. 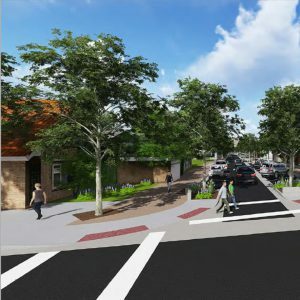 The South Carson Street fly-through video showing 30% of the design was made available on December 21, 2018. Explore the timeline and see what's been done. 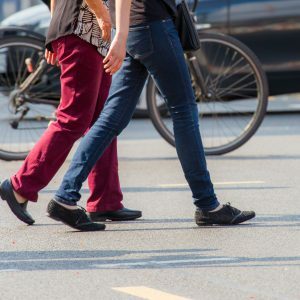 Complete Streets provides a better quality of life, provides environmental benefits, and can spur economic development. Subscribe to receive e-notifications and text messages about our construction updates and more. Text Carson Proud to 31996 to sign up for mobile messages.